States first established international organizations to cooperate on specific matters. The International Telecommunication Union was founded in 1865 and the Universal Postal Union was established in 1874. In 1899, the International Peace Conference was held in The Hague to elaborate instruments for settling crises peacefully, preventing wars and codifying rules of warfare. It adopted the Convention for the Pacific Settlement of International Disputes and established the Permanent Court of Arbitration, which began work in 1902. The United Nations officially came into existence on October 24, 1945, when the Charter was ratified by the five permanent members of the Security Council (China, France, the Soviet Union, United Kingdom and United States) and the majority of other signatories. The UN needed a home. At the height of world capital search in late-1945, the United Nations and newspaper accounts typically reported that between thirty and fifty suggestions for the headquarters site had been received. Hawaiʻi got caught up in this, as well. 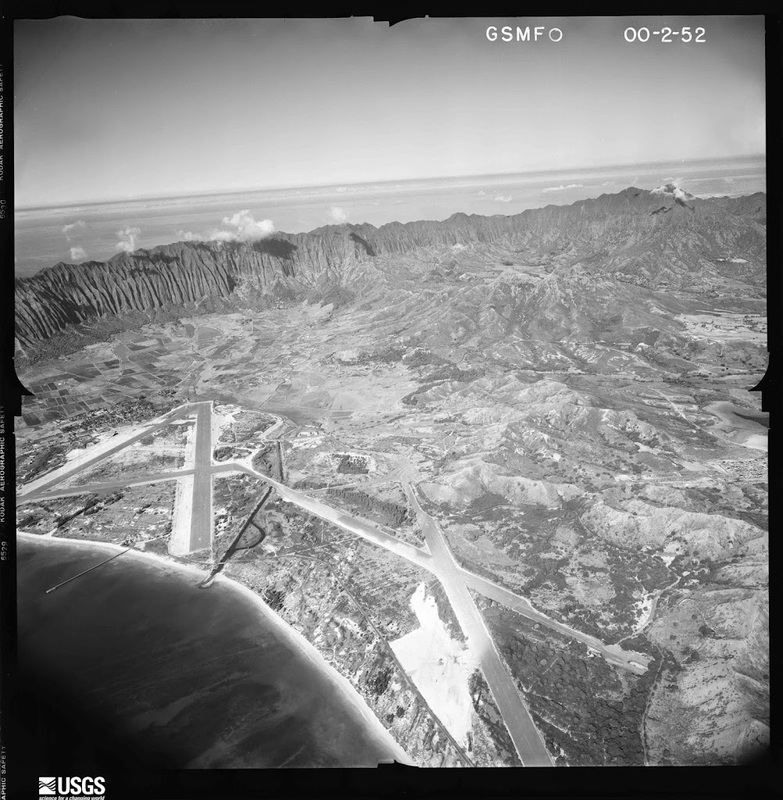 “The huge volume was sent with an attractive cover with a tapa cloth and flower lei design and a decorative map emphasizing Hawaiʻi’s central location in the Pacific. It was mounted on a wooden standard for ease in reading. The word ‘Hawaiʻi’ was spelled out on the cover in letters hard-carved of wood.” (Dye). 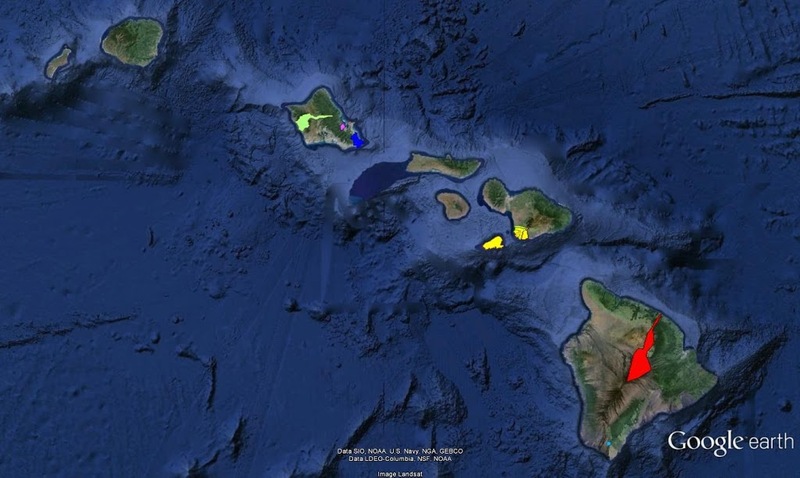 The site of the Hawaiʻi proposal? 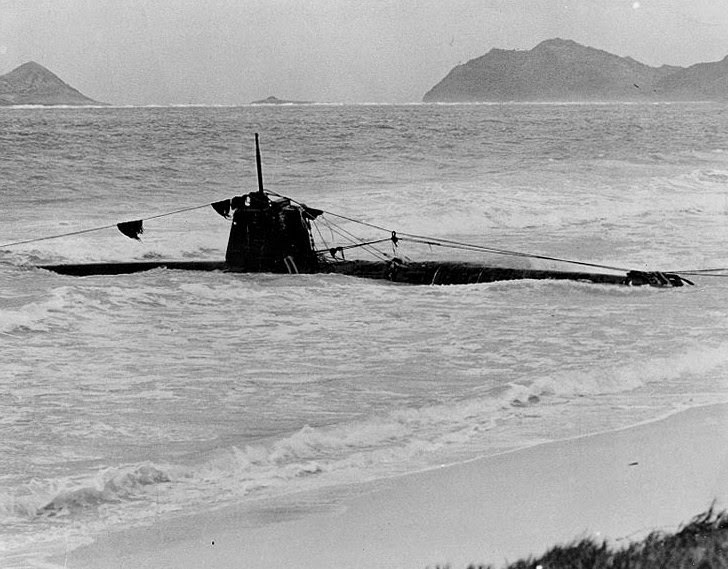 … Waimanalo. 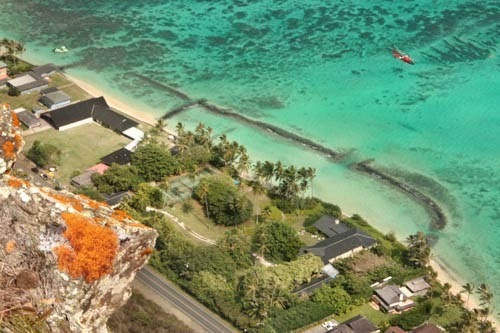 However, the dream of the UN moving its sweet home to Nalo Town was short-lived. The cornerstone was laid on October 24, 1949; the United Nations headquarters in New York is made up of four main buildings: the Secretariat, the General Assembly, Conference Area (including Council Chambers) and the Library. 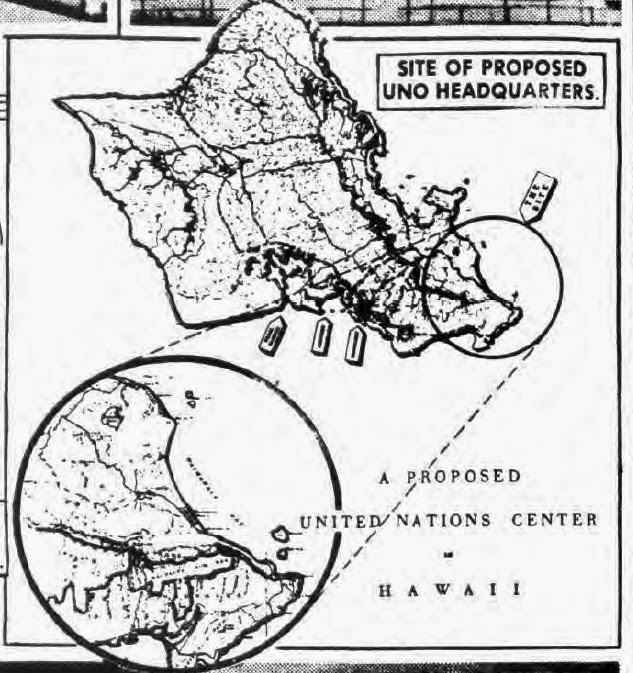 The image shows a portion of a newspaper graphic showing Waimanalo as Hawaiʻi’s UN home proposal. In addition, I have included other related images in a folder of like name in the Photos section on my Facebook and Google+ pages.